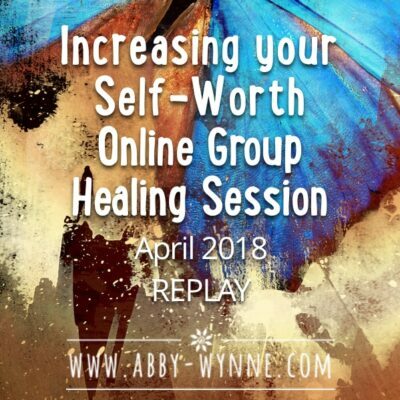 Abby Wynne - Healing Mind, Body Spirit. Do you want to feel better? This book is a roadmap for your healing process. Written by Abby and published by Llewellyn, it will be available in the USA in April 2019, and the rest of the world in May. Do you feel weighed down by life, suffer from anxiety or have difficulty managing your emotions? 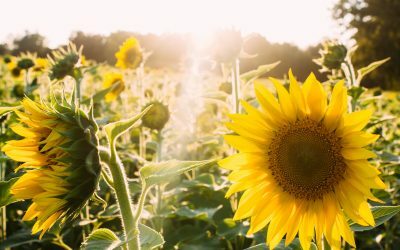 Are you unhappy and want to transform something in your life? Do you feel lost and need a helping hand to guide you through a difficult time? Or do you simply find that you don’t have the energy or enthusiasm for the things that you love? It’s possible that you’re investing your life-force energy outside of yourself, and you are running on empty. Like a car, sitting on the side of the road, you have the potential to go anywhere you want, but you just can’t get there because you need to fill up your ‘fuel tank’. I see things in terms of power – what are you putting your power into right now? I can help you take your power back and live the life you want. 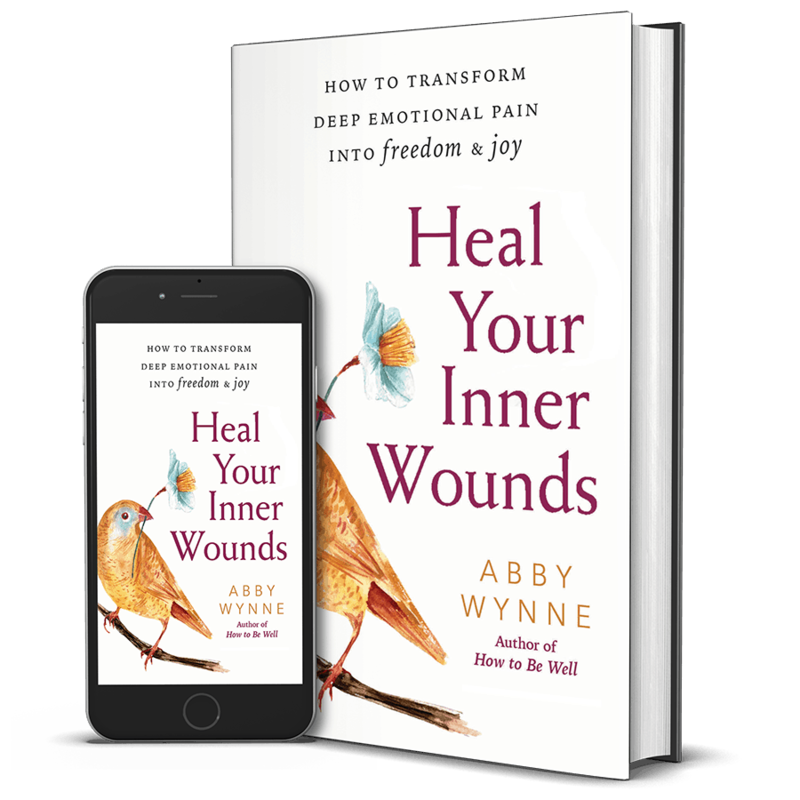 I am an author of many books; my newest book “Heal your Inner Wounds” is now available for pre-order. 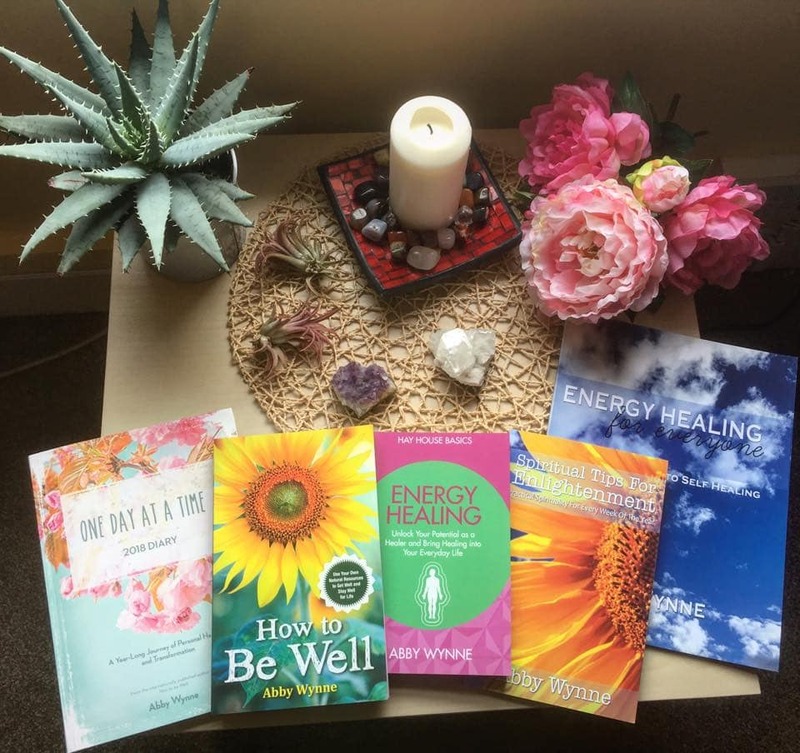 I have also written the bestselling “One Day at a Time Diary”, “The Book of Healing Affirmations”, “How to Be Well” and “Energy Healing for Beginners” amongst others. 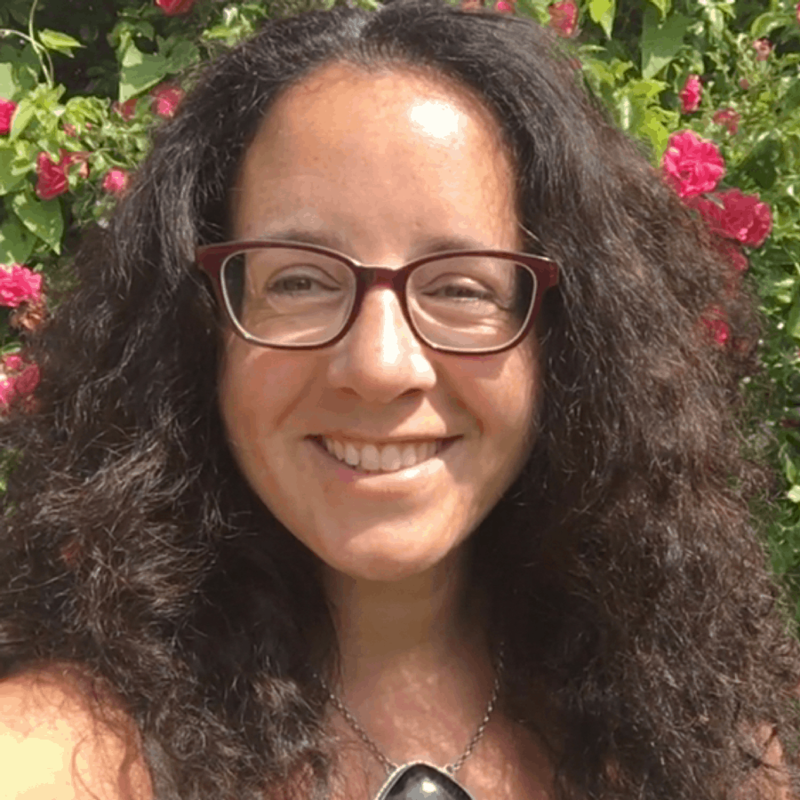 I practice as a Shamanic Psychotherapist in my healing room in Dublin, Ireland, but most of my clients are all around the world, so I mostly work online! 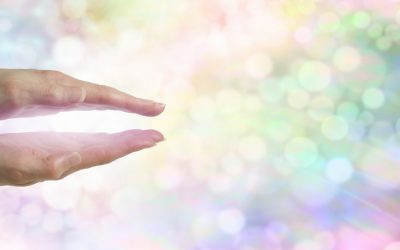 I run monthly healing groups, online intensive programmes and provide distance energy healing. I also make healing bracelets!! It’s all here on this website, do have a look around! I have been seeing clients for over 10 years and I have worked with more than 10.000 people. 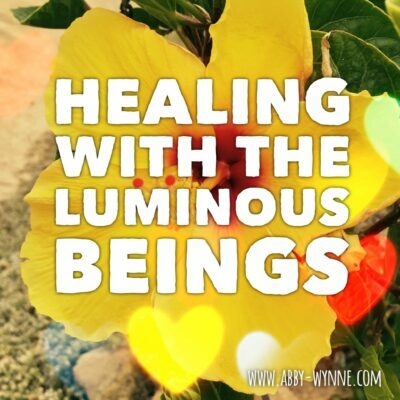 If something needs to be healed, released or transformed I do it there and then in the moment by blending all of these healing arts into a creative, beautiful, transformational healing process, which I am blessed to be able to share with you, and with the world. Try one of my Free SoundCloud Meditations! 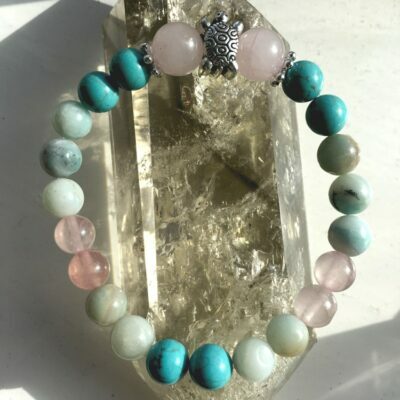 Do come visit my shop and have a look at what I have to offer you to help you on your healing journey. 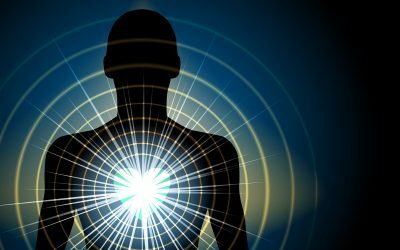 So what are these new paradigm 5D energies about?